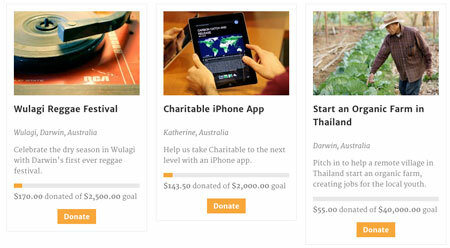 In the past few years, we have seen plenty of themes and plugins for crowdfunding campaigns and fundraising efforts. Charitable is a donations plugin that lets you raise funds for your charity or other projects on your site through Stripe, Authorize.net, and other payment portals. Charitable lets you set up as many campaigns as you like. You don’t have to change your theme. Your visitors can donate a small amount or as much as they prefer. Charitable can also handle time-sensitive campaigns. With Recurring Donations, Newsletter Connect, Easy Digital Downloads, and other extensions, webmasters can do even more with the plugin. Thanks to plugins like this, you can raise funds for your projects without having to pay someone else transaction fees. You can try it for free.